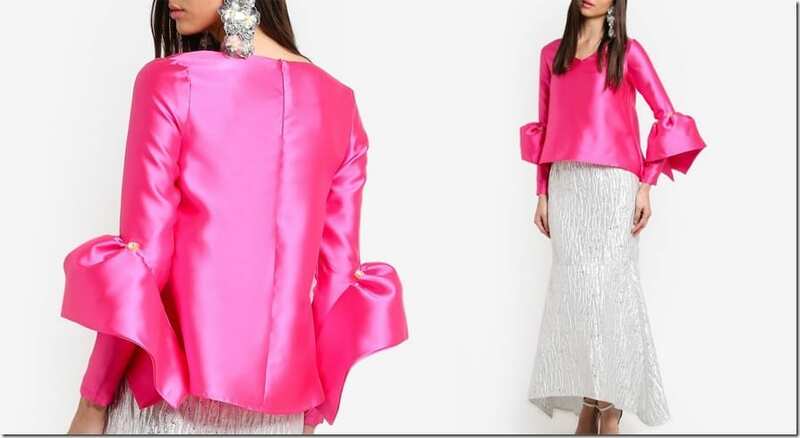 Completely and utterly taken in by the bell sleeve trend? Then, why not wear it during Hari Raya 2017 festivities as a fashion statement too? 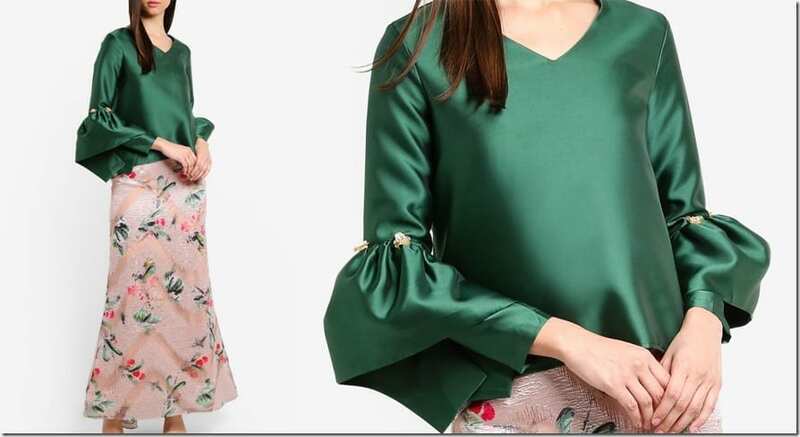 Lubna has created a festive bell sleeved blouse series in not one but four party-ready solid colors that you can style with a bottomwear of your choice that may already be present in your wardrobe. 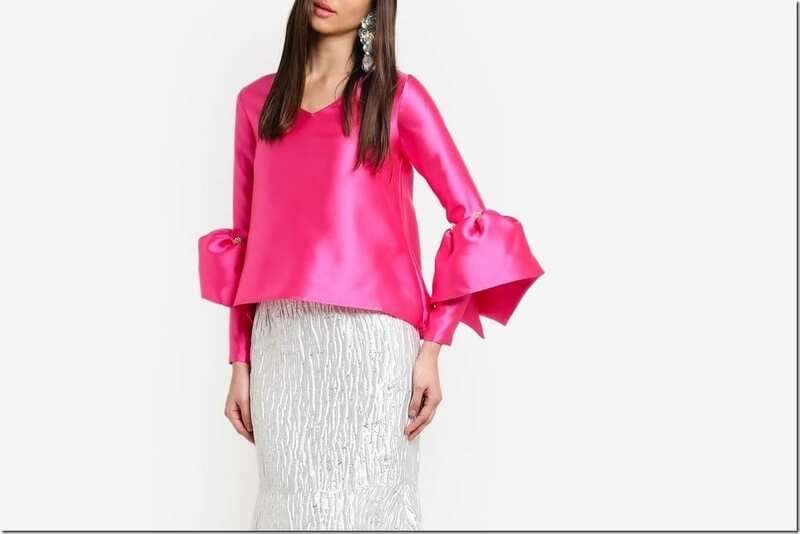 If you’re thinking of approaching your Raya party dressing by wearing something on top that has a bold presence, then these bell sleeved blouses are worth considering. 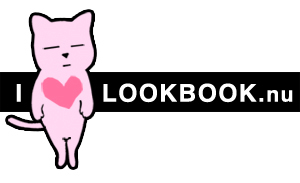 The bell sleeve design in particular is pretty distinct in that it begins midway over the long narrow sleeve. 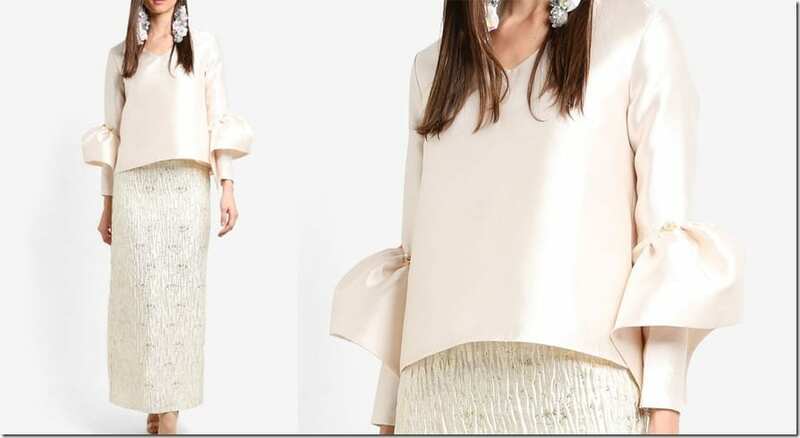 The structured bell sleeve comes embellished with floral adornments where it meets the fabric on the sleeve. Along with a V-neckline that is flattering, this blouse style is a party staple that will remain versatile throughout the year, one you can see yourself wearing for many special occasions. Which festive bell sleeve top would you love to wear? Share below – I’d love to know!